Hidden Lake is a luxury home community featuring a 75-acre private lake located just outside of Wake Forest, North Carolina. 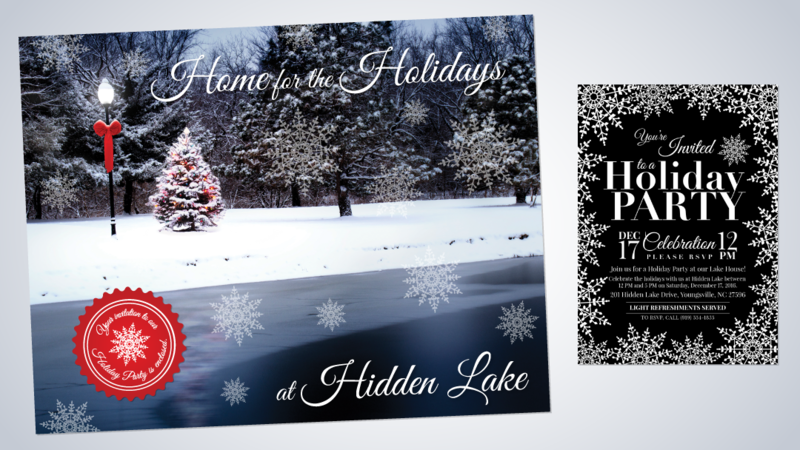 Underwood Creative created this direct mail design in coordination with Targeted Persuasion of Raleigh to entice prospective residents to see what the holiday season has to offer at Hidden Lake. 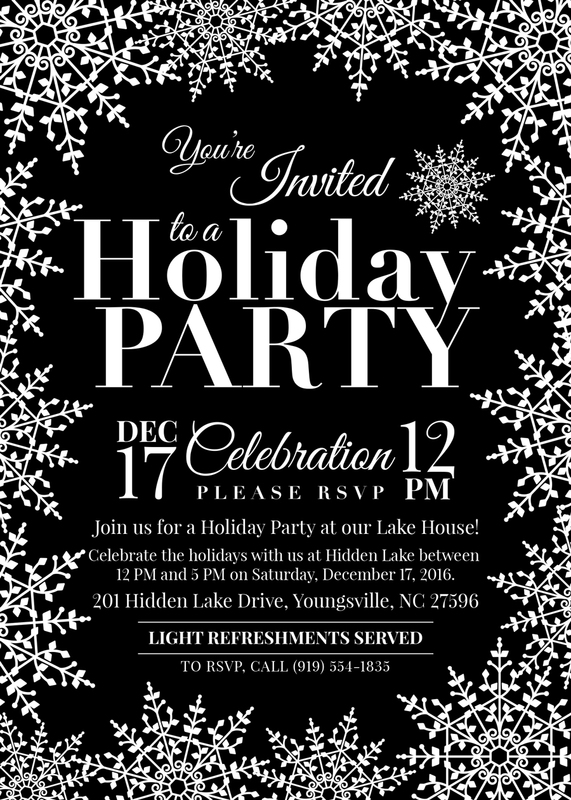 This piece also included a custom invitation insert to the Hidden Lake Holiday Party.